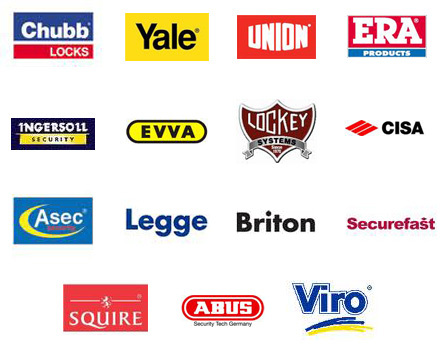 Augher 24 hour Locksmith service – give us a call! You are here: Home / Towns / Augher 24 hour Locksmith service – give us a call! If you’re locked out and in Augher, we are here for you 24 hours a day. LockMasterNI is a master locksmith with a 24 hour call out service. When you are locked out, we get you back in.